What makes the Great Southern so damn great? 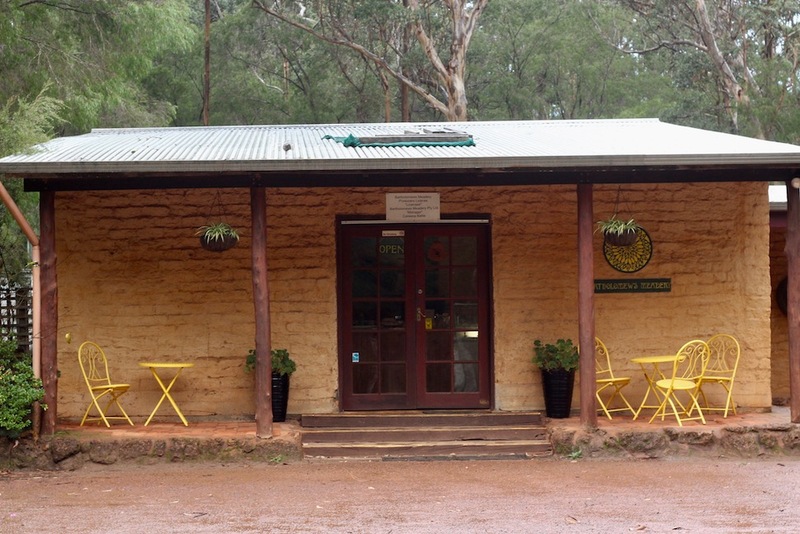 About 11 minutes from Denmark Animal Farm in Western Australia is Bartholomews Meadery. You should stop. 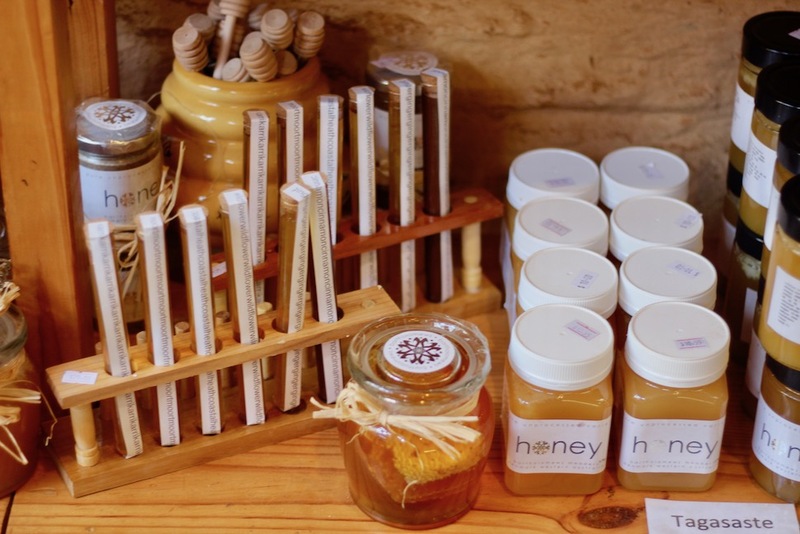 The specialty here is mead, naturally, but you can also pick up jarred honey, salted honey, honey soap, beeswax candles, cute pine dippers, drinking horns (because mead! ), and ridiculously delicious ice cream. We housed two flavors—honey with banana and a spiced mead with date—and both were exceptional. 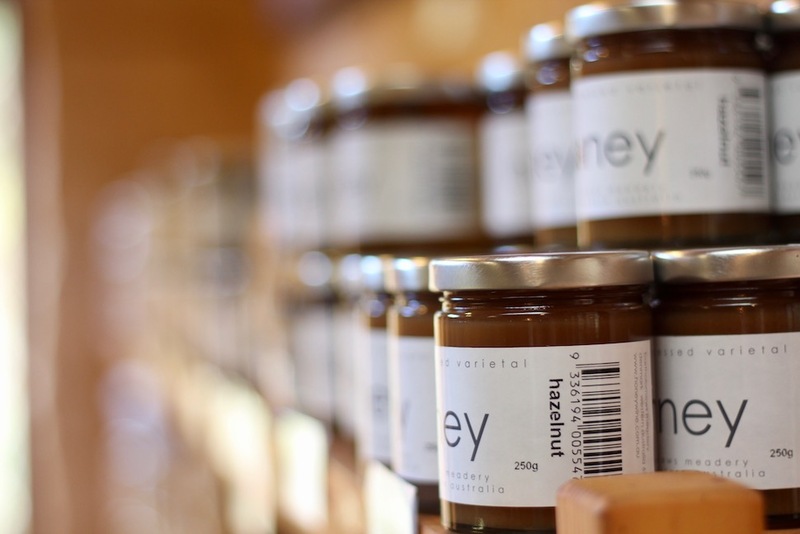 The family-run meadery keeps 300 hives on site; ask a staffer to point out the queen bee in the glass demo hive near the register. 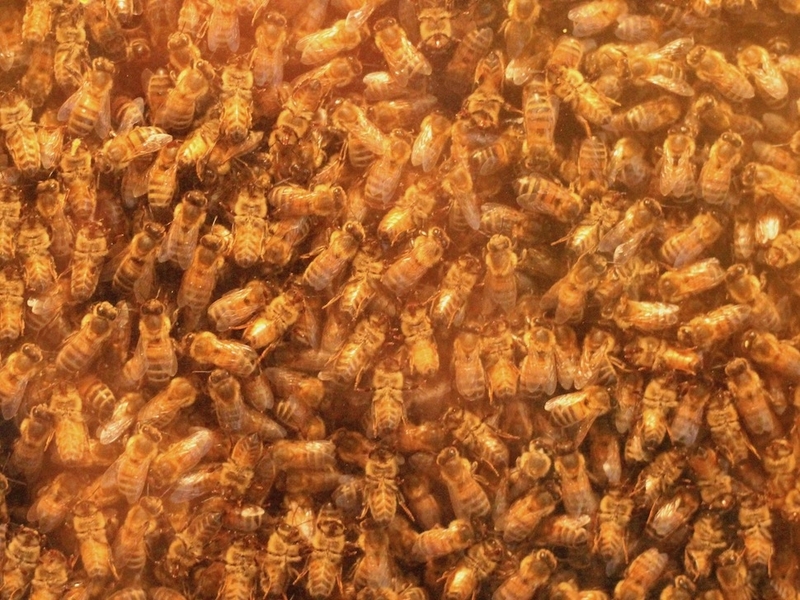 As for the mead itself, you’ve got half a dozen bottles to choose from. 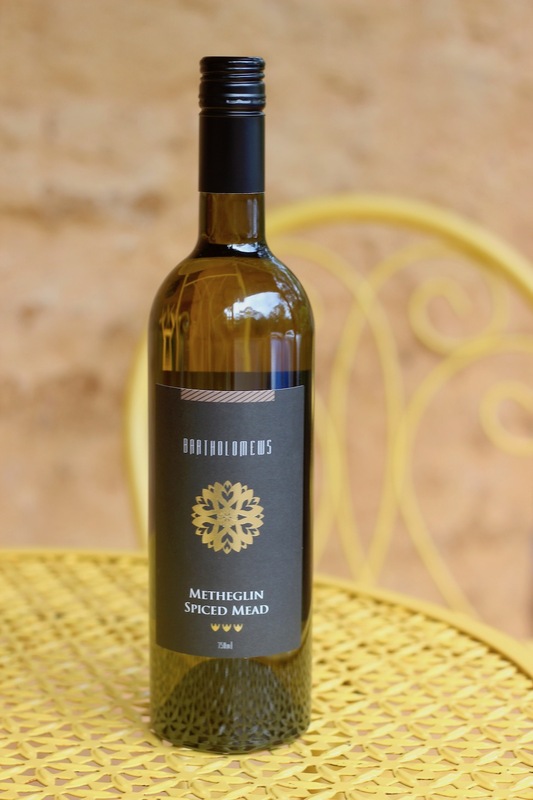 We left with Metheglin, a herbaceous spiced mead. Crisper, lighter, more citrusy meads are also available and you’re welcome to sample before committing. Open daily, 9:30 a.m. to 4:30 p.m.
2620 S. Coast Hwy., Denmark, Western Australia, Australia; +61-8-9840-9349.